MEMPHIS, TENN., MARCH 28, 2019 – Sound Credit, a platform for music credits, released the first desktop software to generate ID codes for music. ID codes are important for modern life — they allow technology to organize massive amounts of information. In the music industry, that means as much as 30,000 new music recordings every week. The music industry uses the International Standard Recording Code (ISRC) to identify recordings. The code was originally designed to avoid confusion for payment, credits and legal documentation. Since the beginning of the ISRC in 1986, there has been little or no enforcement of the rules for creating the codes. While the ISRC provides tremendous value to the industry, the systems and practices around it have become a source of problems. 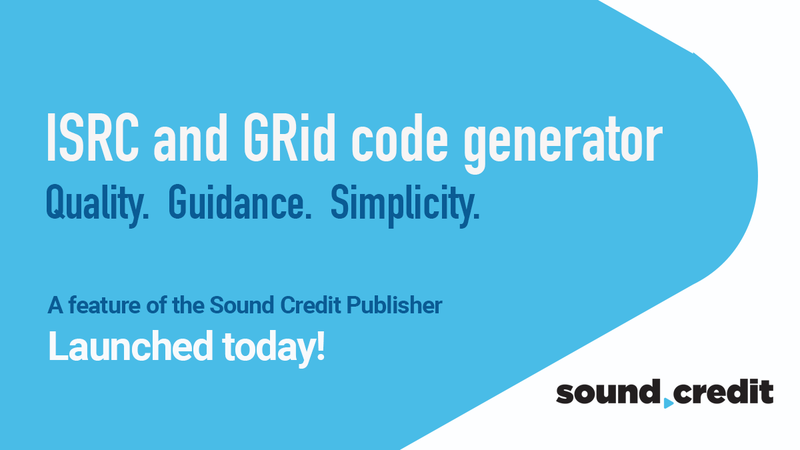 Today, Sound Credit introduces a process that represents the highest quality standards for creating ISRCs as well as a similar code called the Global Release Identifier (GRid). The rules and recommendations for creating these codes are built-in, so users do not need to memorize them. After creation, the codes are automatically organized and stored. Also, a convenient summary is emailed at the end of the process. Sound Credit uses a new industry standard called the DDEX RIN during the creation of the codes. DDEX is a consortium of leading music companies including Universal, Warner, ASCAP, BMI and PPL. 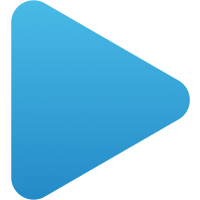 The code generator feature is available in the Sound Credit Publisher desktop application. For more information, and to download the Sound Credit Publisher free trial, visit soundcredit.com/about. Sound Credit is a product of Soundways, a Memphis-based corporation dedicated to revolutionizing the supply chain of sound recordings from the studio to the listener. Sound Credit has a user base spanning 64 countries with recognition throughout the music industry.